The health and safety of our staff, clients and members of the public is a priority to Croft Roofing Ltd. We therefore employ NorthgateArinso as our health and safety consultants who keep us up to date on all new regulations and carry out site visits. 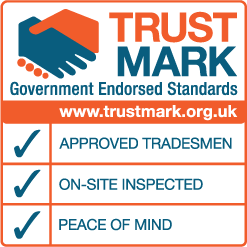 Tim Croft carries out all risk assessments prior to the company commencing any work. 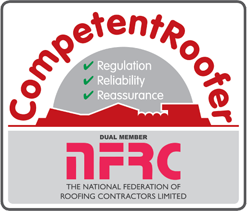 Our staff have regular and extensive health and safety training with ongoing advice and updates provided by the NFRC (National Federation of Roofing Contractors). Together with NorthgateArinso and the NFRC we have a comprehensive health and safety policy which is developed to ensure the safety of everyone involved in and around the work place.